As Web Designer in Karachi, WebNagar is founded on the principles of providing top quality web design services, while making it affordable for every type of clientele. Located in Karachi, Pakistan. Website works as a company identity shows to world and website designing plays a vital role in its success. At WebNagar, we understand it clearly, know well how to do it and ready to provide the right solutions to you. Why to Design a Website with Us? Vast experience in Website Designing. Creative standards of Designing and Development. 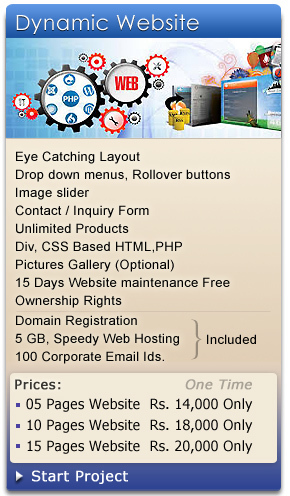 Our all websites are designed with original work, with study, visualization, fresh designing layouts. Assure 100% cross browser compatiblity. Very Affordable Price. As compare to others our rates are really cost saving. Complete customer satisfaction, we offer multiple design concepts for your best understanding. 1. Email your details at: webnagar@ gmail.com. If required we will get further info. 2. 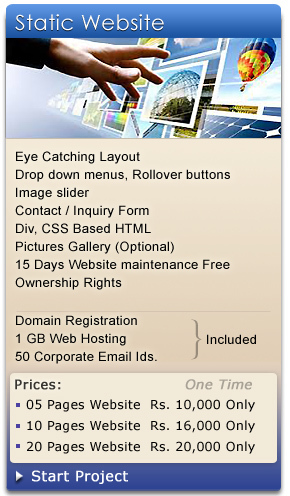 Then we design a Home page, upload on web and inform you. 3. 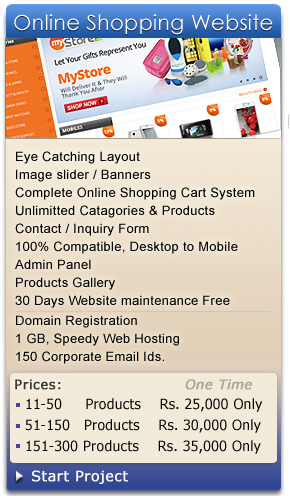 When you approve it, we complete whole website on the same theme and style. 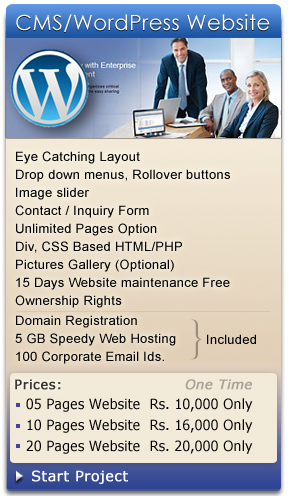 Our Services: Website Designer, Responsive Online Shopping Wordpress Website in Karachi Pakistan.